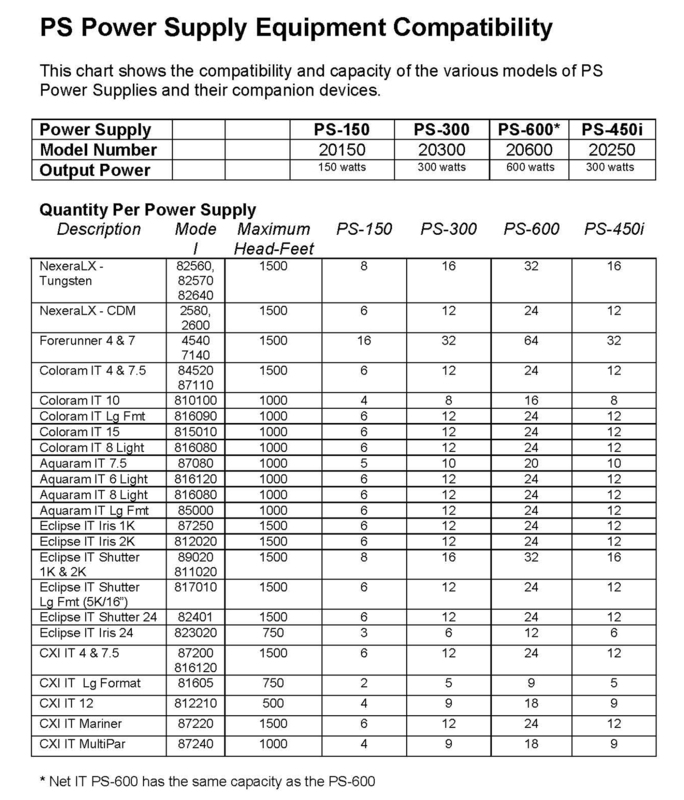 Important: PS power supplies can't be used with products requiring RAM power supplies. Doing so could harm the equipment. 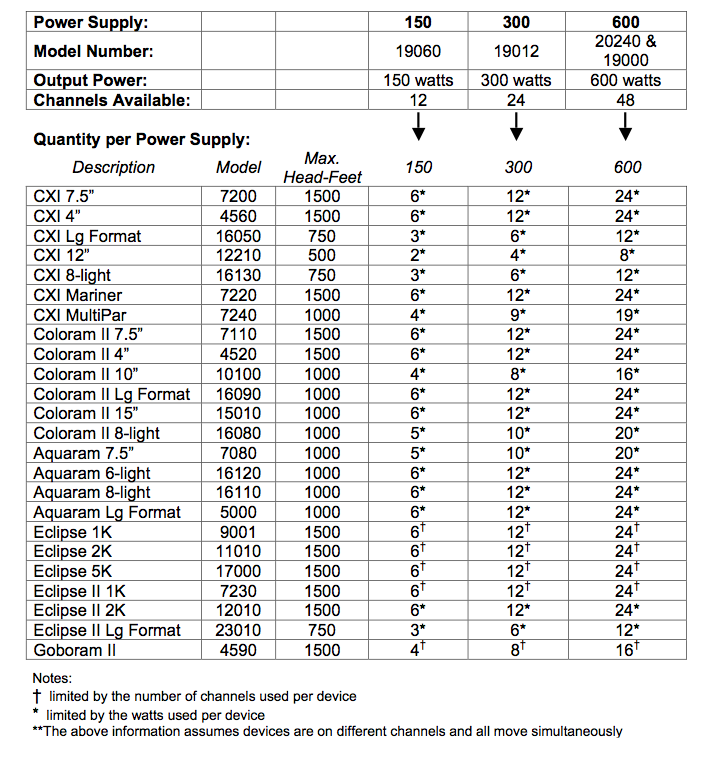 To find out which products require the RAM power supplies, please see the chart below. Important: RAM power supplies can't be used with IT products or other products requiring PS power supplies. Doing so could harm the equipment. To find out which products require the PS power supplies, please see the above chart.